I love trying out new dishes and especially creating fusions. Recently I created, a noodles pani-puri for an esteemed Hotel and man, it was such a hit. The appreciations really upped my food confidence and my knack for cooking and creating fusion dishes. Two people who always supported me in this endeavor were- My father, who loves good food and often the guinea pig of my cooking experiments. Second, the supremely talented Master Chefs like Sanjeev Kapoor who cooks up the storm and ensure that am hooked to their shows, episode after episode. Off late, I have developed a sweet tooth and have been binging on desserts of different kinds. My partner in crime is my dad who loves desserts. Unfortunately, my father has diabetes and sugar restrictions. Fortunately, he uses Sugar-Free- The Healthy option to Sugar. And ever since I started Substituting Sugar with Sugarfree towards Sweet Pleasure. 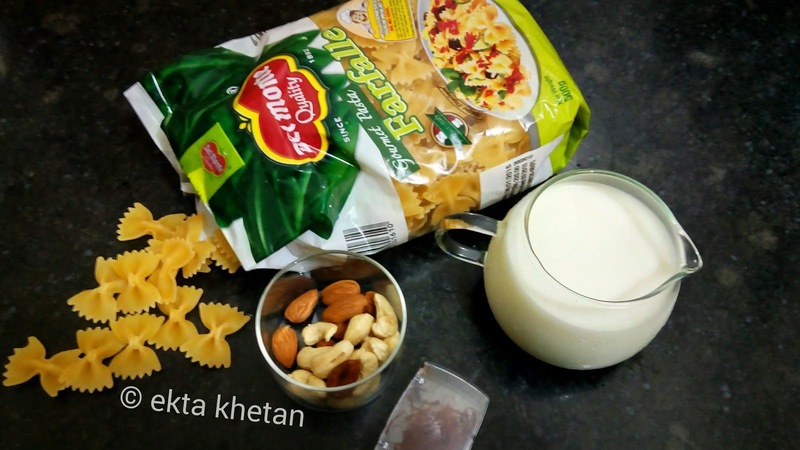 So when Indiblogger and Sugarfree, invited me to create one of my favorite dessert recipes by substituting Sugar with SugarFree Natura, but naturally I chose another Fusion Recipe of mine- Pasta Kheer. Yes, you heard it right. I'm cooking a dessert with Pasta, replacing the Sugar with Sugarfree and Rice with wholesome pasta. 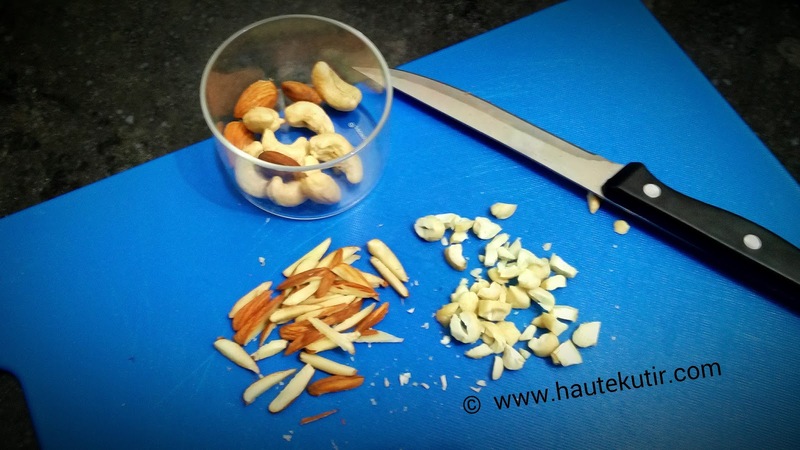 A simple recipe that any of you can replicate or cook at home. 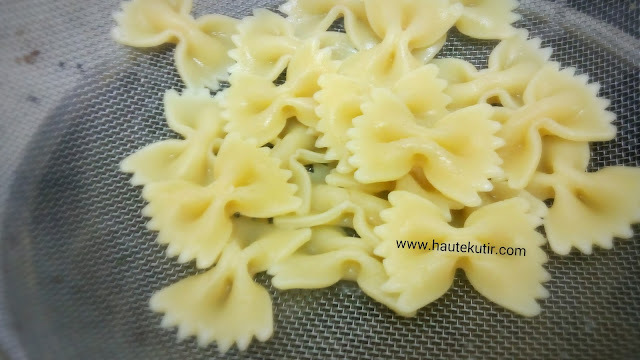 2) Take a bowl of Pasta, pour it in the hot water, add ghee and allow it to boil for 6-10 minutes. The ghee will not only add a traditional aroma to the boiling pasta but it will also help pasta from sticking to each other. 3) Now take a deep bottom wok, put it on heat, pour the milk and bring the milk to boil. 5) Bread as a thickening agent- You can use the fresh white bread slice as an option to thicken your milk. Soft crush the slice and add it to the boiling milk and stir. 6) Now Sieve and add the boiled pasta to the milk and stir them. 7) Keep the gas flame at low so it helps the milk to thicken, pasta to soak in without burning them. 8) Add 1/2 spoon of Sugar-Free Natura in it and stir. Do not worry if you think 1/2 teaspoon may not suit your sweet craving, you can always add it later and that is the beauty of SugarFree Natura over normal sugar. 10) Check if your Pasta Kheer is cooked. Take out a Pasta and chew it to determine the cooked level. 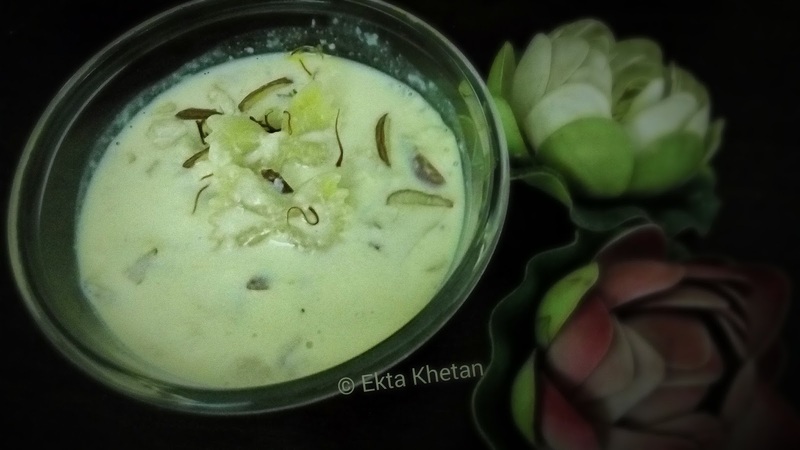 If cooked as per your taste [ I will say soft and succulent] switch off the heat and allow the kheer. 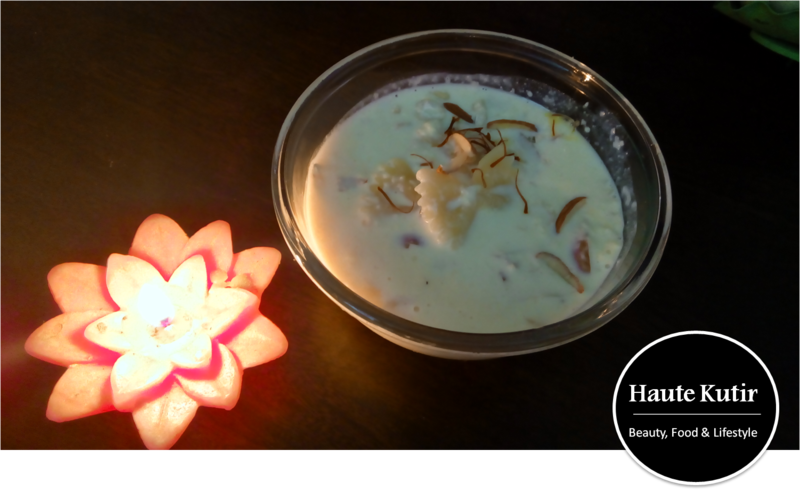 Your Sugar-Free Pasta Kheer is ready! 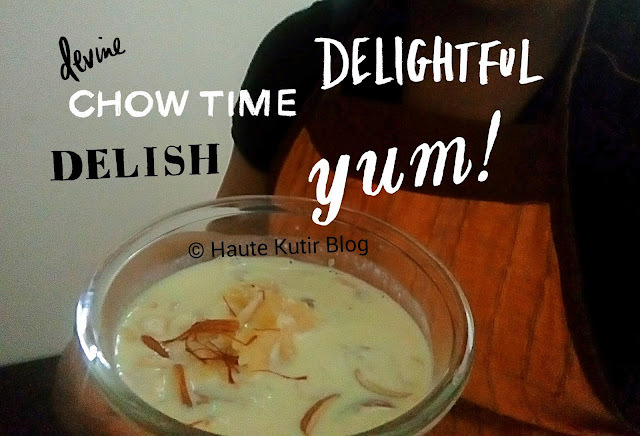 This is a gluttony free recipe that you can serve to kids, elders and all alike including your foreigner friends. It is easy to make, has the goodness of milk, nutrition of dry-fruits and healthy sweetness of SugarFree Natura. Do let us know if you liked our recipe!